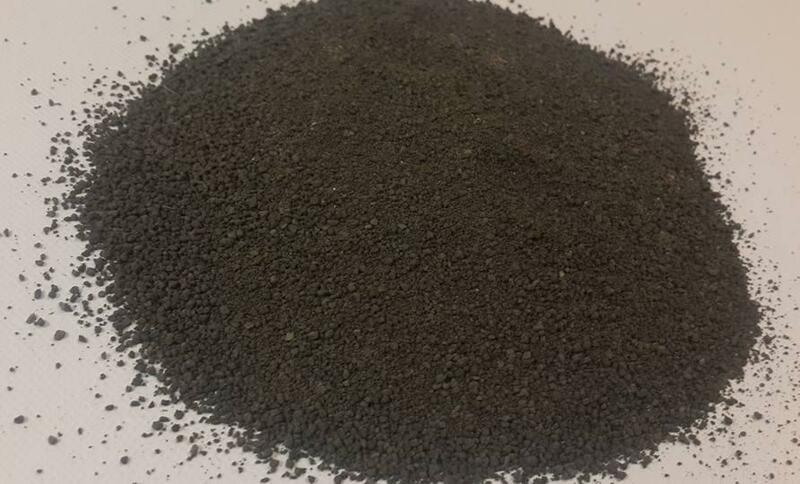 Our company does not charge for the Samples (Test Samples 35 gm are free), but due to the high cost of shipping, the delivery must be Arranged by Buyer. Amount spent on shipping Samples will be completely returned to you in case of doing business with our Company. We hope and wish to have your total understanding on this delicate matter.